Welcome to the story of moms everywhere: sleepless nights and play dates; homework and school meets; coaching sports teams, student drivers and young grads ready to tackle their dreams. Whether you’re a mom-to-be or a well-seasoned (and well-beloved) grandma, you get it: kids are some of the messiest, loudest, most challenging creatures in the world – and you wouldn’t trade them for a second. This Sunday, it’s time for all of you to celebrate one special day: to relax, unwind, and hopefully enjoy some much deserved “me” time. 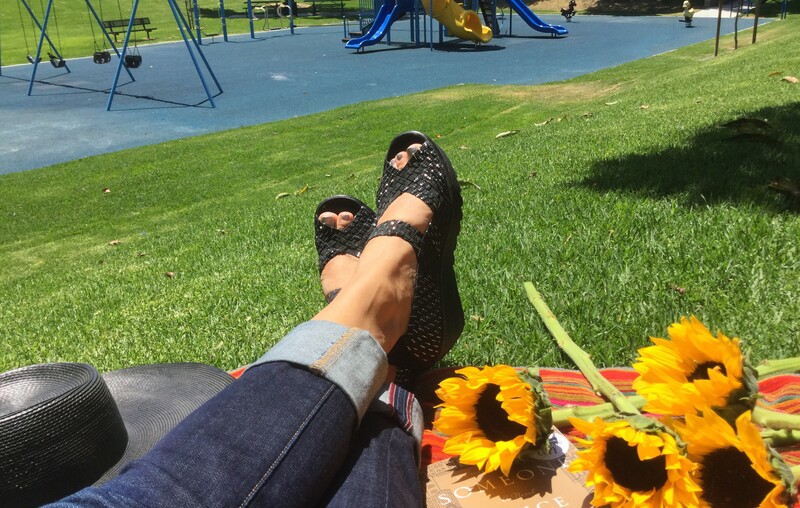 Kick up your feet in a fresh pair of comfortable sandals like Skechers Stretch Weave – Parallel wedges (shown above, relaxing at the park). And reflect on the amazing year you’ve had (you did ALL that?) and the equally crazy, memorable year still waiting in the wings. At Skechers, we’re taking time out to honor Mom with the Skechers Loves Mom sweepstakes. 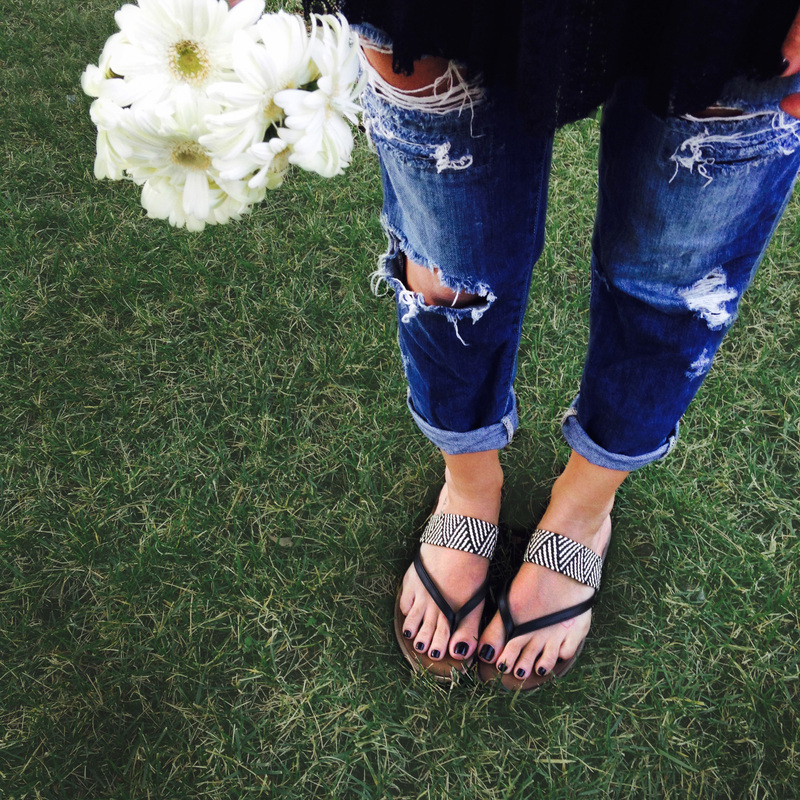 Post a photo that celebrates motherhood, and you could win two pairs of Skechers. Enter by Friday to win! Clockwise from upper left: garden time with Skechers Reggae – Stir It Up; a mom-to-be moment in Skechers Stretch Weave – Unbeweaveable with multi hues; brunch al fresco in Skechers Stretch Weave – Silver Linings in bronze. 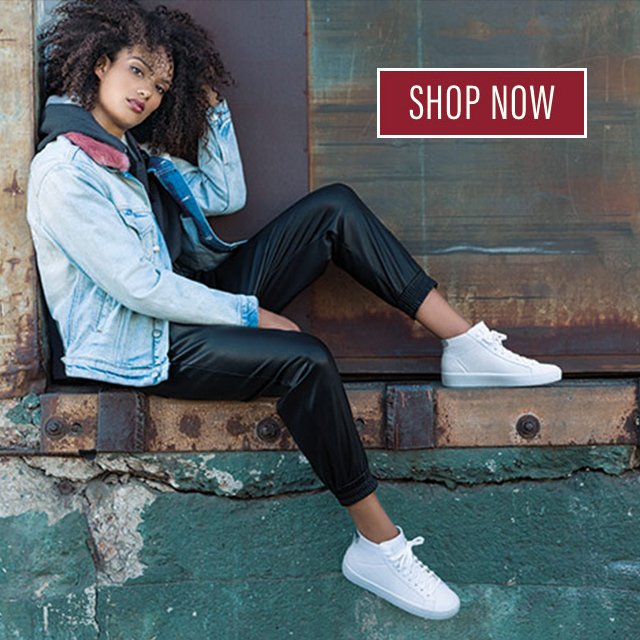 All at Skechers retail stores; select styles at skechers.com.